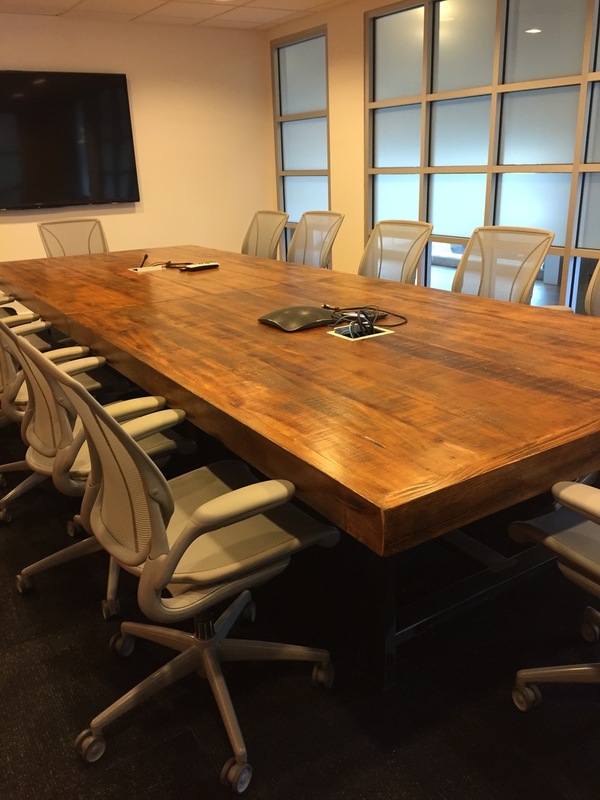 Coterie builds custom designed and uniquely grained desks, benching systems, collaborative workspaces, conference tables, reception furniture, kitchen islands and more. We are committed to promoting sustainable work environments so our clients can add warmth and comfort to their offices and take advantage of our fully functional work surfaces which include power modules and grommets. 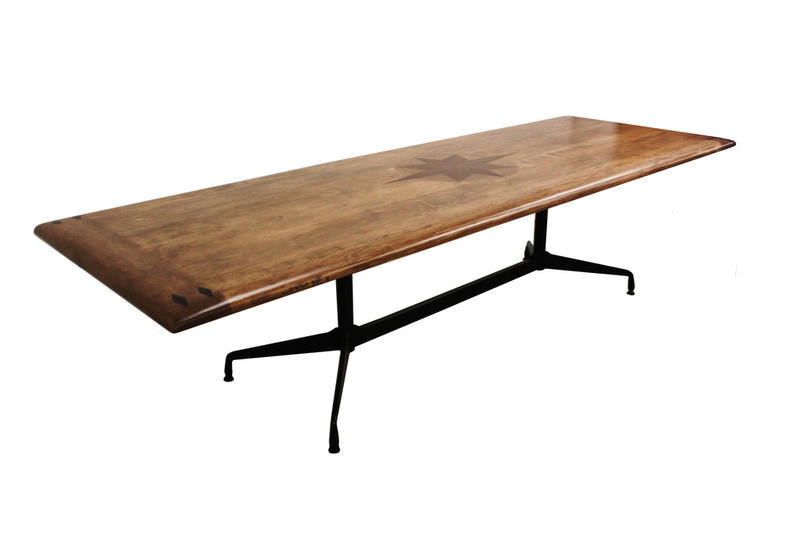 You'll never have to worry about hiding cords or switch boxes--we've got you covered! 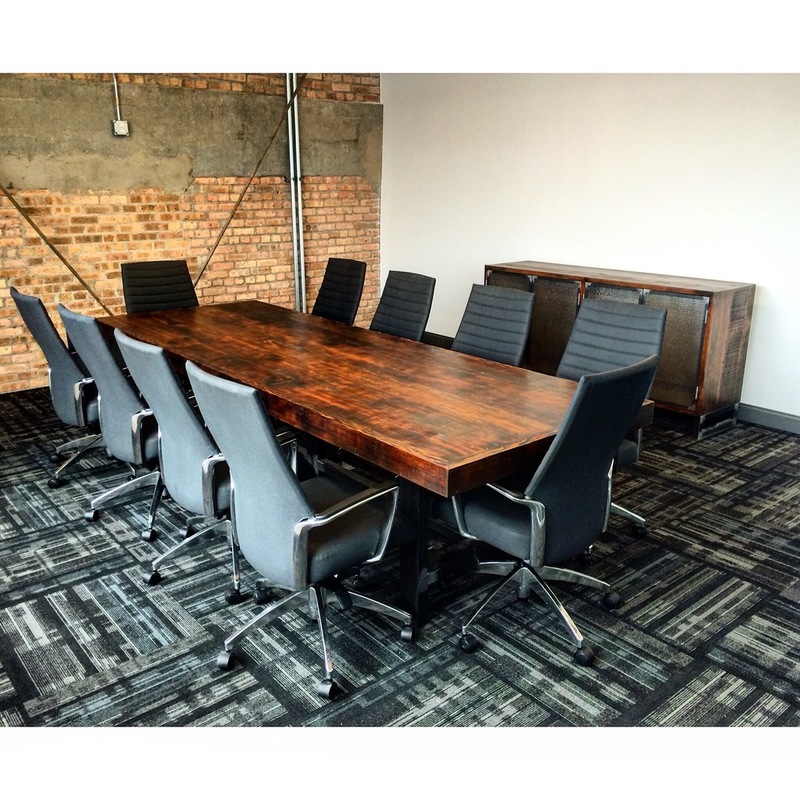 Coterie office furniture is made in the USA using American made materials in our woodworking and metal shop here in Chicago. 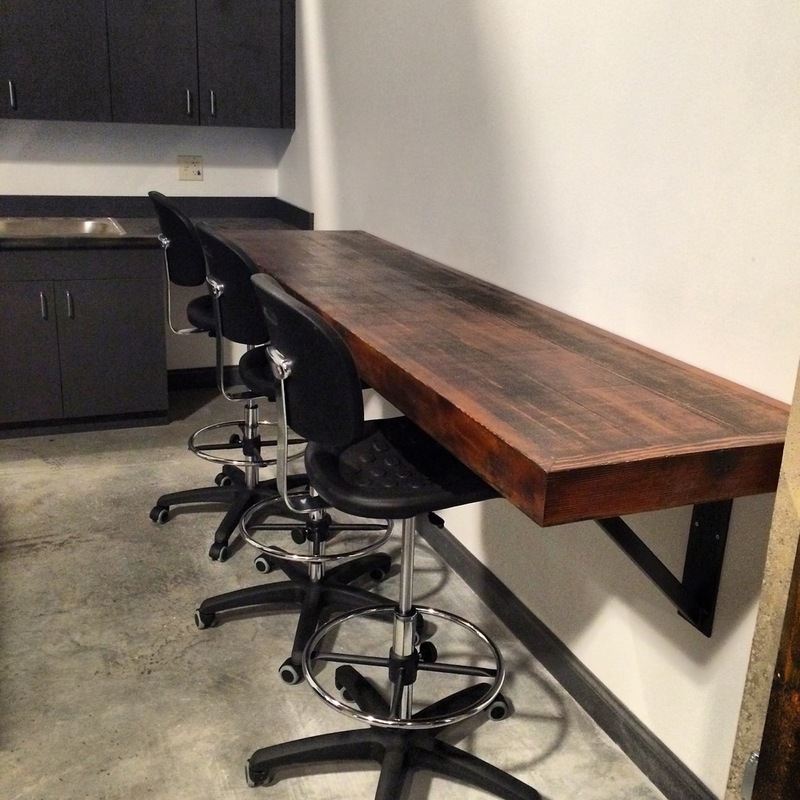 We use Midwestern lumber that is sourced and handpicked so we can craft it into unique, and highly sustainable office furnishings that will exceed your creative vision and design solution needs.